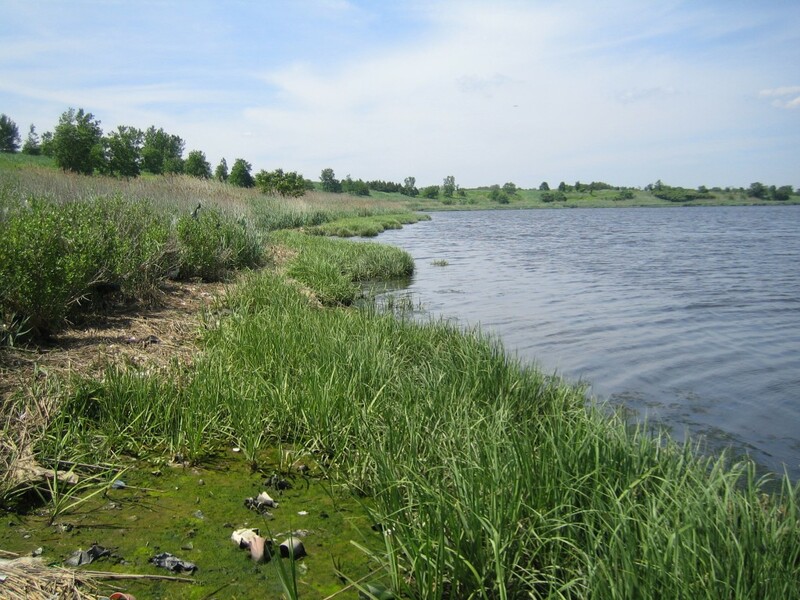 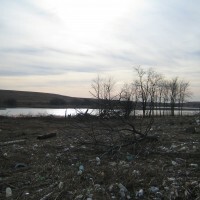 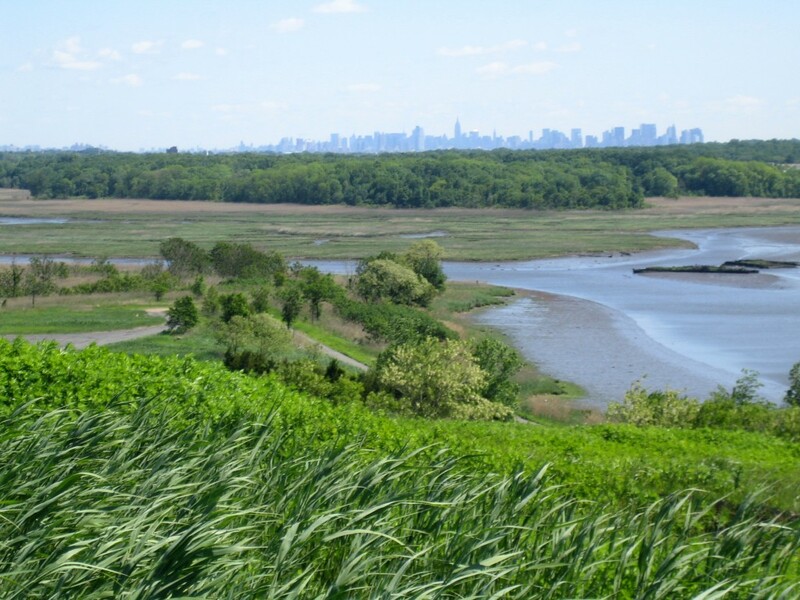 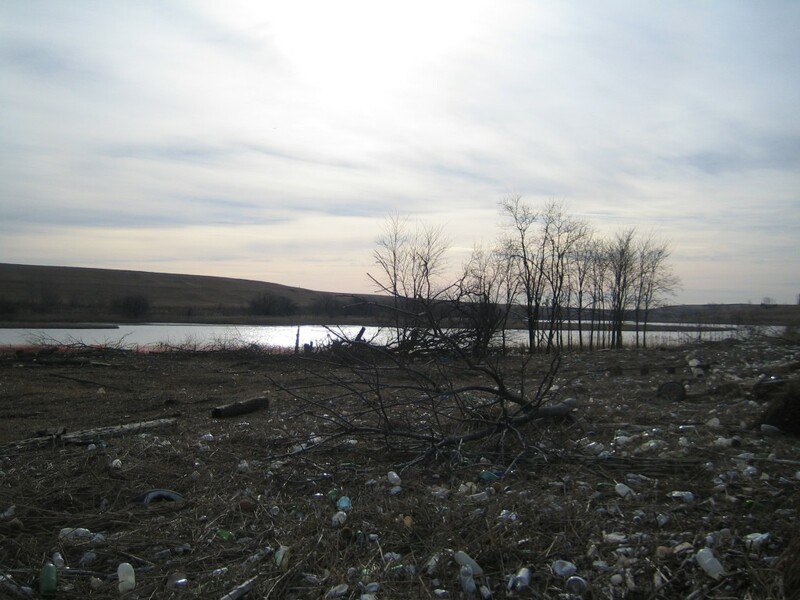 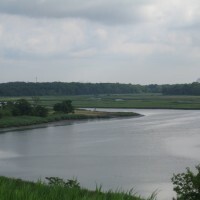 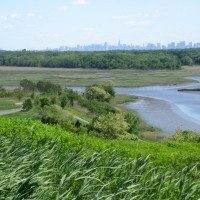 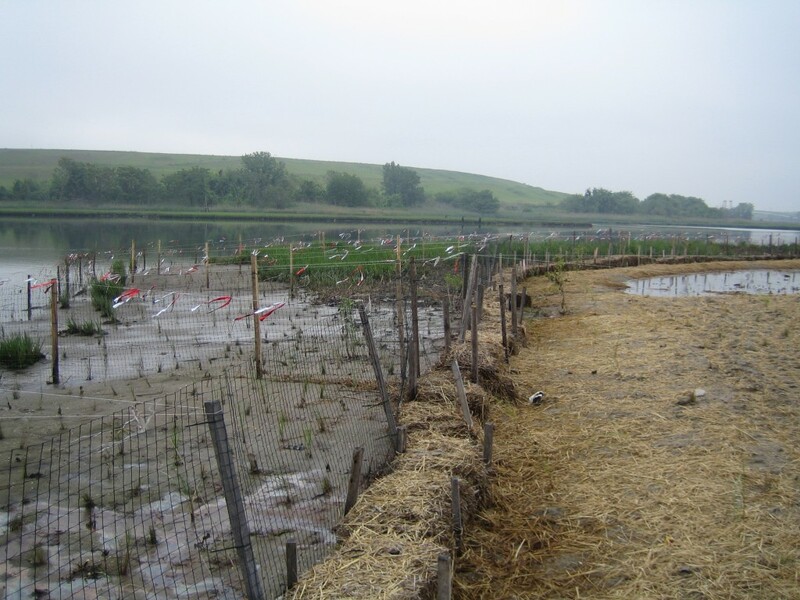 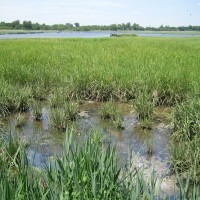 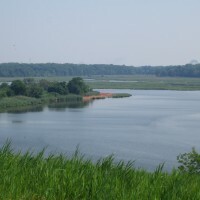 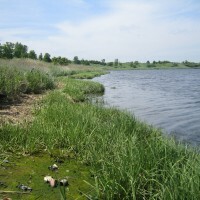 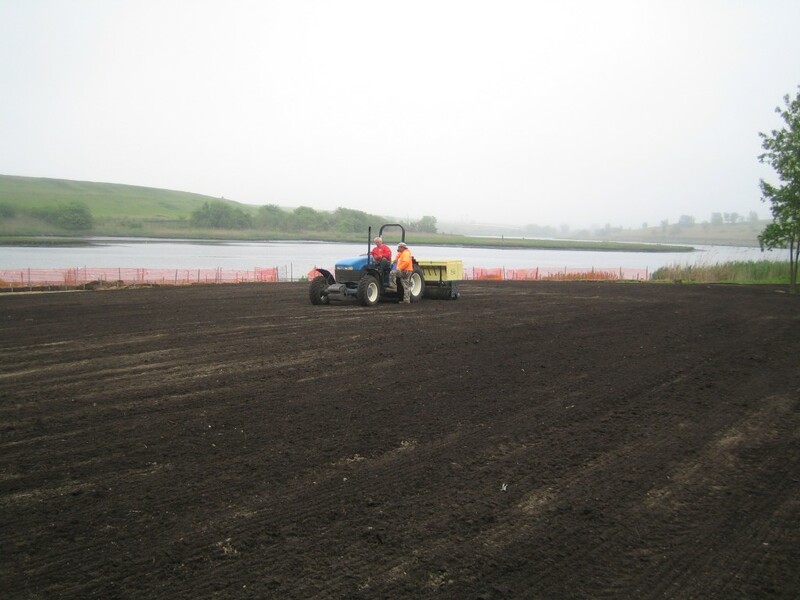 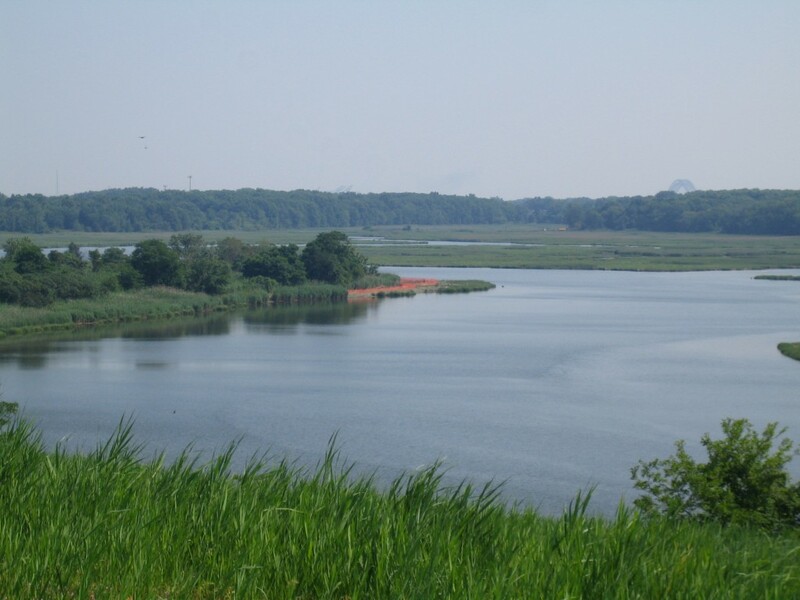 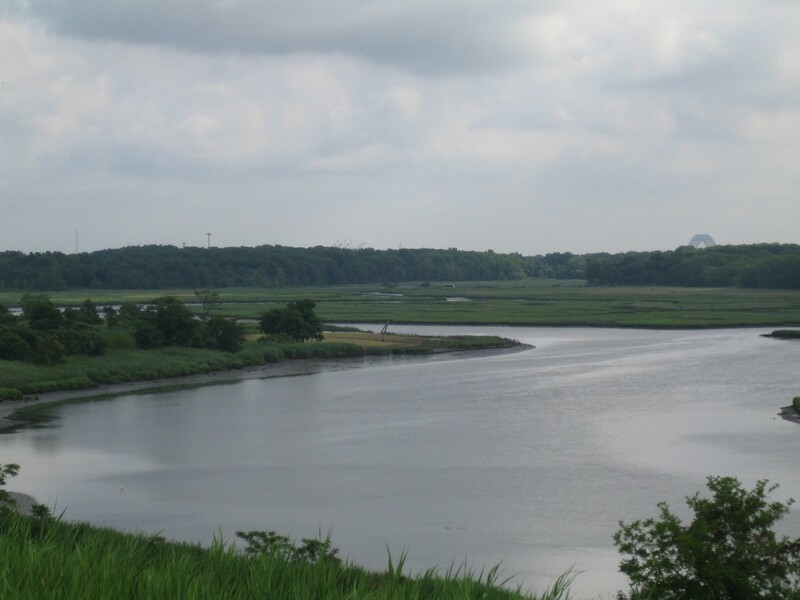 With the support of a grant from the New York Department of State’s Office of Coastal, Local Government & Community Sustainability, the Department of Parks & Recreation began restoration of two acres of wetland habitat within the Freshkills Park site. 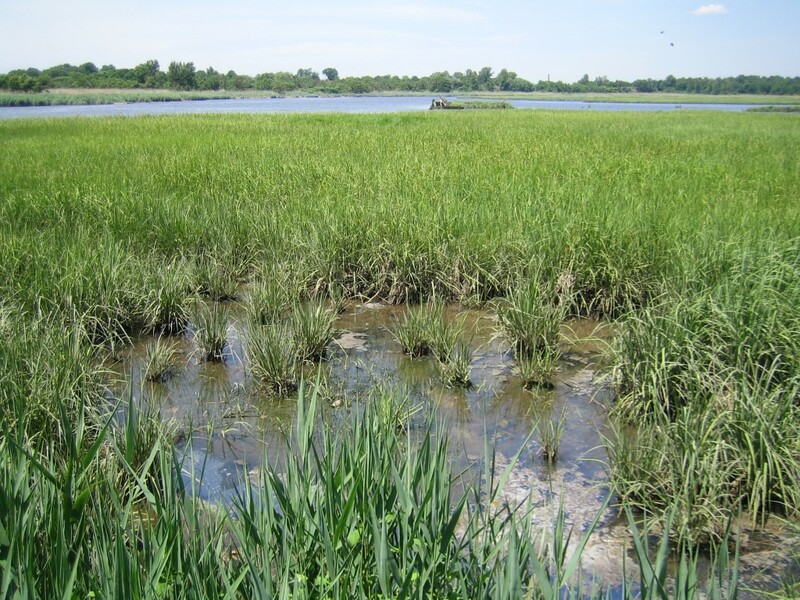 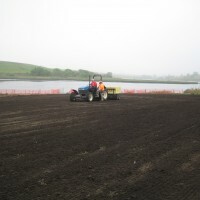 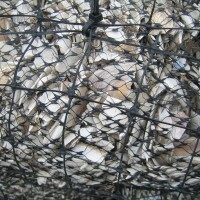 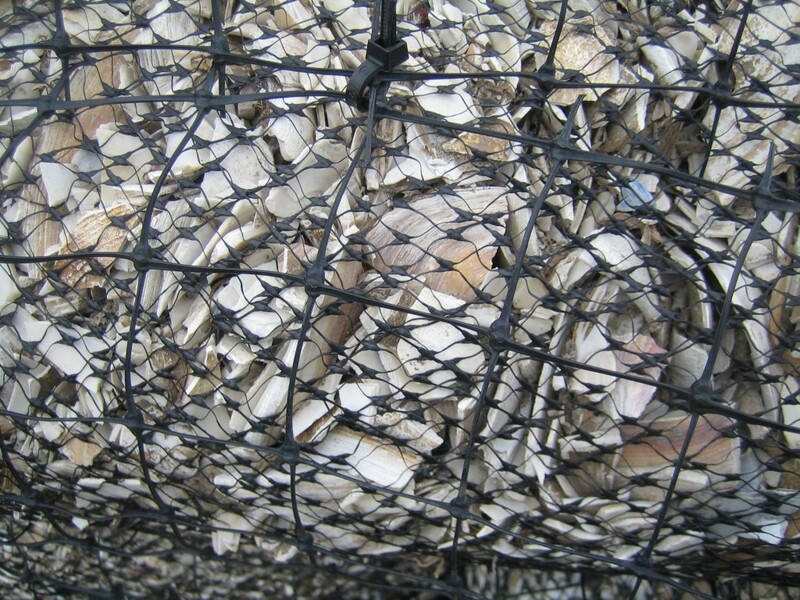 This small project will provide guidance for further wetland restoration projects within the park. 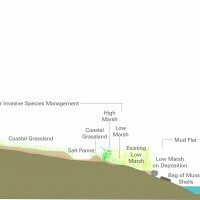 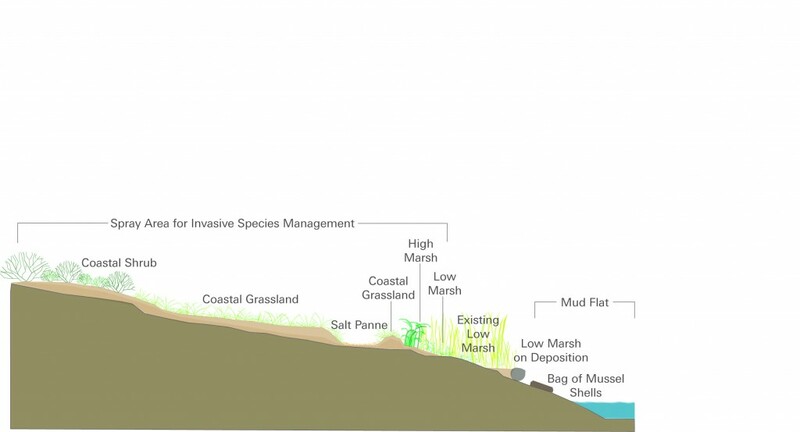 The restoration created new salt marsh and coastal habitat; stabilized the shoreline to provide additional protection for habitat under potential threat by climate change and sea level rise and improved water quality through greater interface between coastal plants and tidal waters. 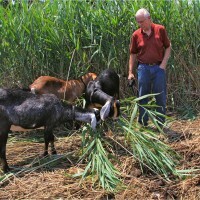 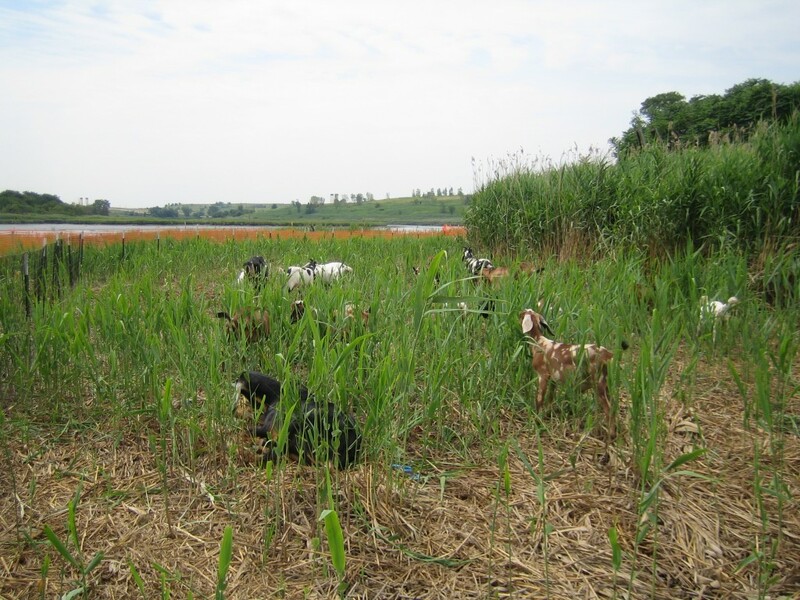 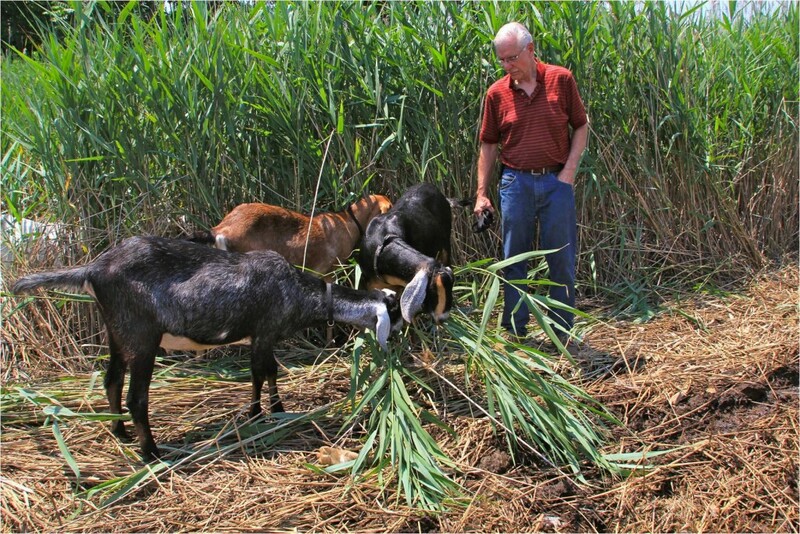 Read about the goats that were brought in from Rhinebeck, New York for conservation grazing on the Freshkills Park blog! 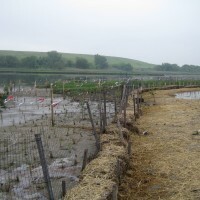 Construction was completed in June 2013.